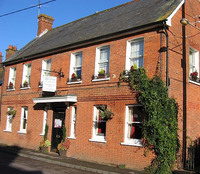 Built in 1623, Howard's House is set is 2 acres in the Nadder Valley on the edge of the serene village of Teffont Evias. 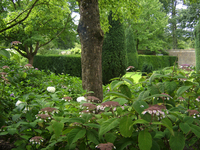 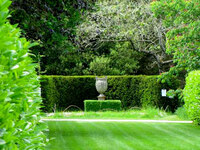 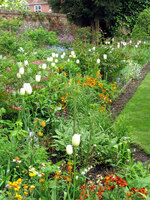 The garden has box hedges, a fountain, croquet lawn and vegetable and herb gardens. 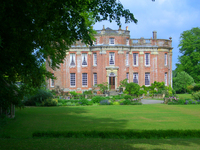 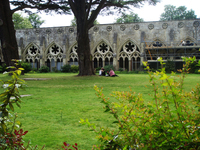 There are some fine gardens to visit within an easy drive of Howard's house - Wilton House (7 miles), Stourhead Gardens (18 miles) and Longleat Gardens (22 miles).